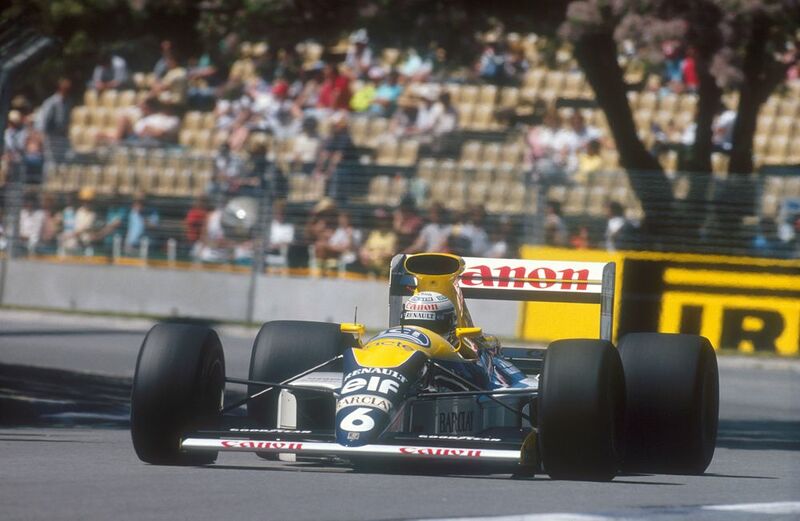 ‘Riccardo Patrese: 256 starts’. It’s a stat that any F1 fan of a certain age who pored though F1 encyclopedias (usually one they got given for Christmas) will be intimately aware of. That’s because at the point of his retirement at the end of the 1993 season he’d done more races than any other F1 driver, a record he held until Rubens Barrichello surpassed it at the 2008 Turkish GP. During his long F1 career he raced for Arrows, Brabham, Alfa Romeo, Williams and Benetton, winning six races and finishing second in the 1992 championship. After retiring from F1 he dabbled in sportscars and the short-lived GP Masters series and now, at 64-years-old, he’s making something of a racing comeback. 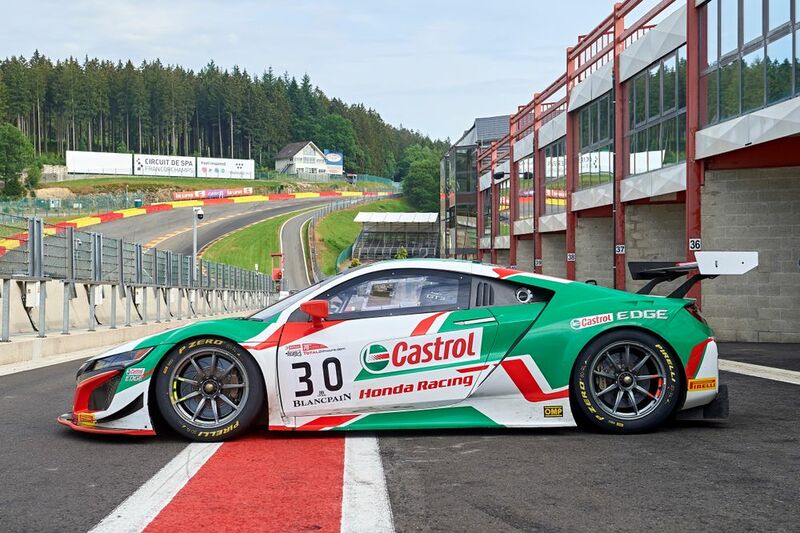 “Spa-Francorchamps has been one of my favorite circuits for a long, long time and I thought I’d raced there for the last time 25 years ago, so when I was given the opportunity to join Castrol Honda Racing and drive such an exciting car as the NSX GT3, I couldn’t say no. 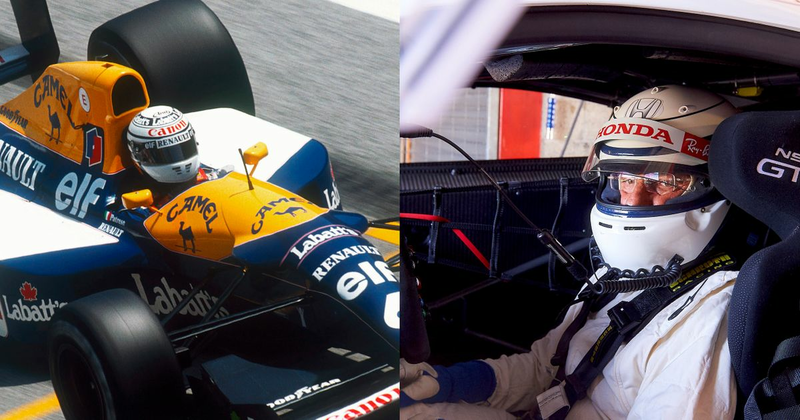 The crew is competing in the Pro-Am class and, because of his age and the fact he’s been out of racing for a while, Patrese is considered as an amateur - despite being one of the most experienced Formula 1 drivers of all-time!